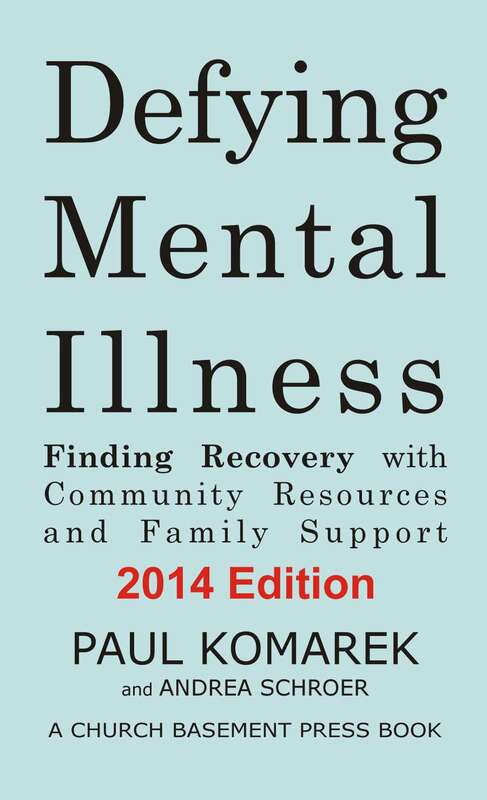 Defying Mental Illness 2014 edition is now available in print and in all ebook formats, with special ebook pricing. 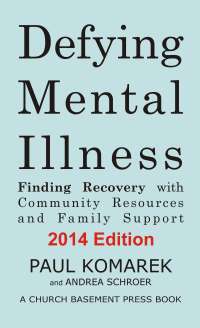 A complete 350-page mental health recovery reference, formatted for smartphones and tablets. It is a substantial update. Finally, there is a way to talk about and work through mental health issues using nonclinical terms. Churches and communities can use the tools of Defying Mental Illness to support people with mental health issues, and help people make progress in their lives. The Safe Zone System, a method for balancing safety with a person's need to extend their range and build capacity. The Defying Mental Illness website at http://www.DefyingMentalIllness.net includes helpful videos, downloadable worksheets, and links to additional resources. Learn more about the thinking behind Defying Mental Illness 2014.